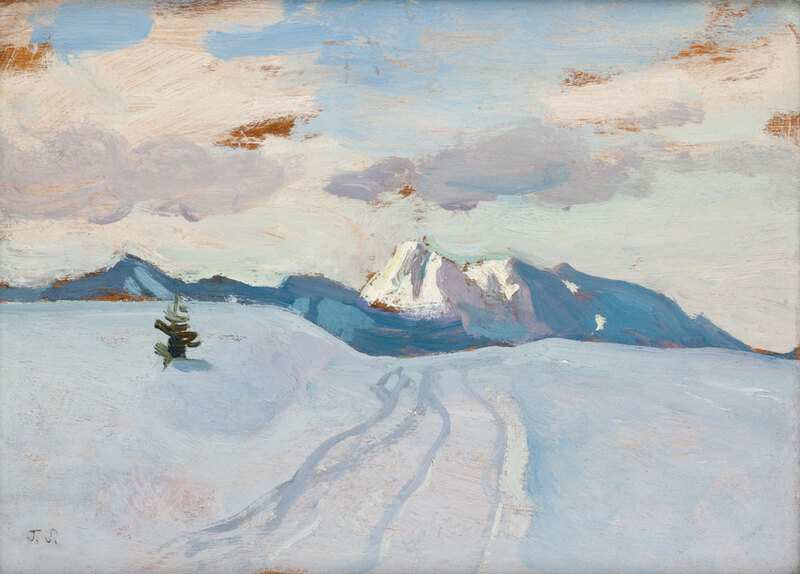 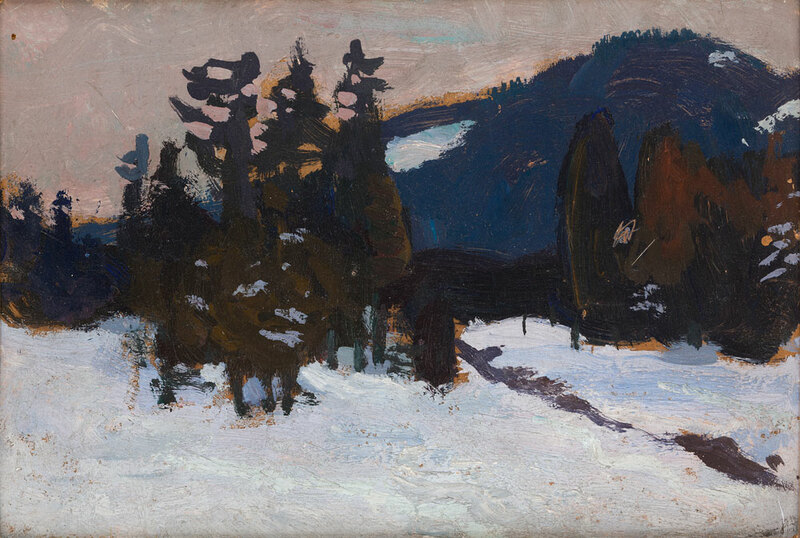 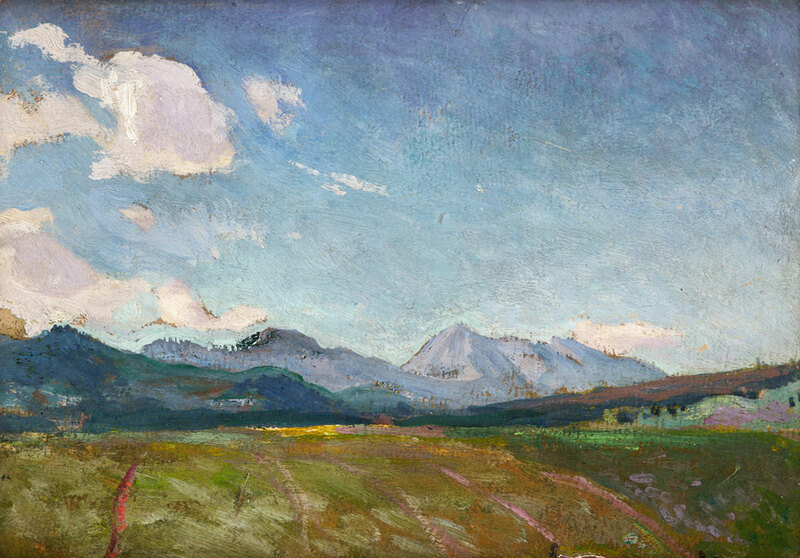 The exhibition titled 'In the Rocky Podhale', presented since November in the Karol Szymanowski Museum in Zakopane, is a small presentation of several major works depicting the Tatras, preserved in the collection of the National Museum in Krakow. 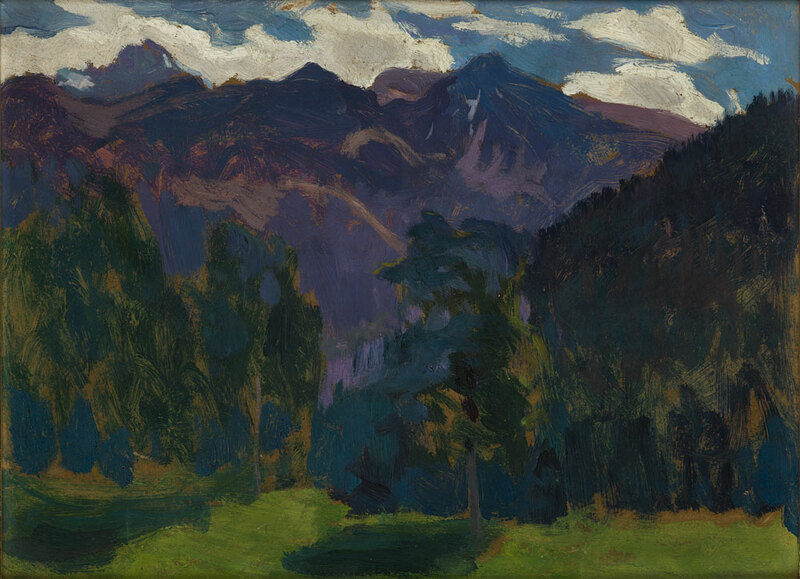 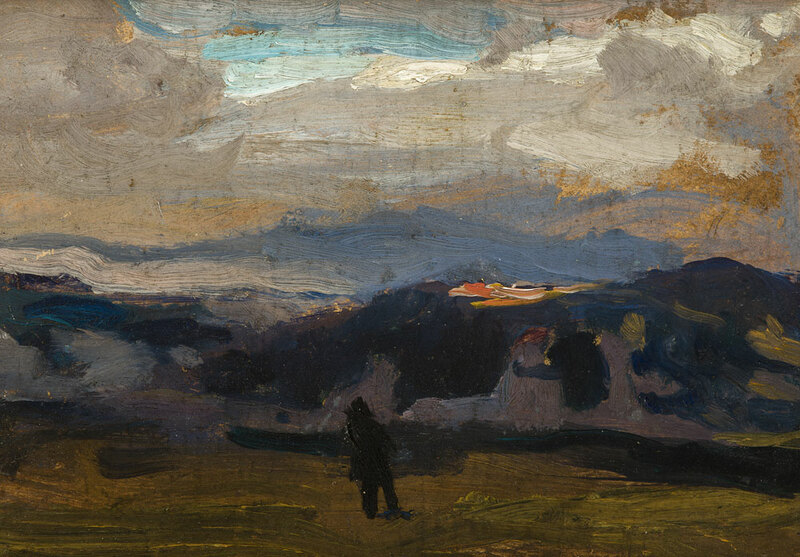 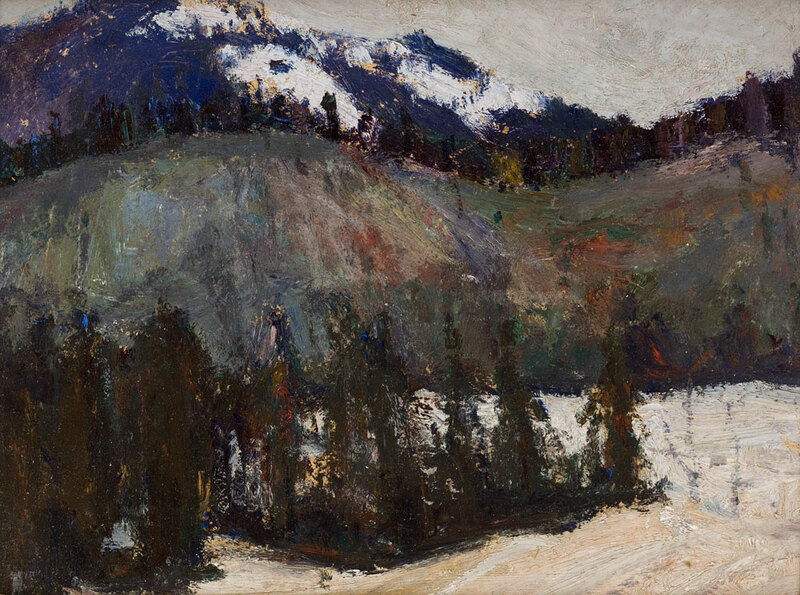 The paintings were created by the Young Poland landscape artists: Leon Wyczółkowski – author of the most beautiful and most authentic paintings and prints depicting the Tatra Mountains; Jan Stanisławski, who – fascinated by these mountains – repeatedly returned to the Tatras and organized open air painting sessions for the students of his 'landscape master class', and Stanisław Gałek – Stanisławski's student and an artist praising the beauty of the Tatra Mountains, who belonged to the younger generation. 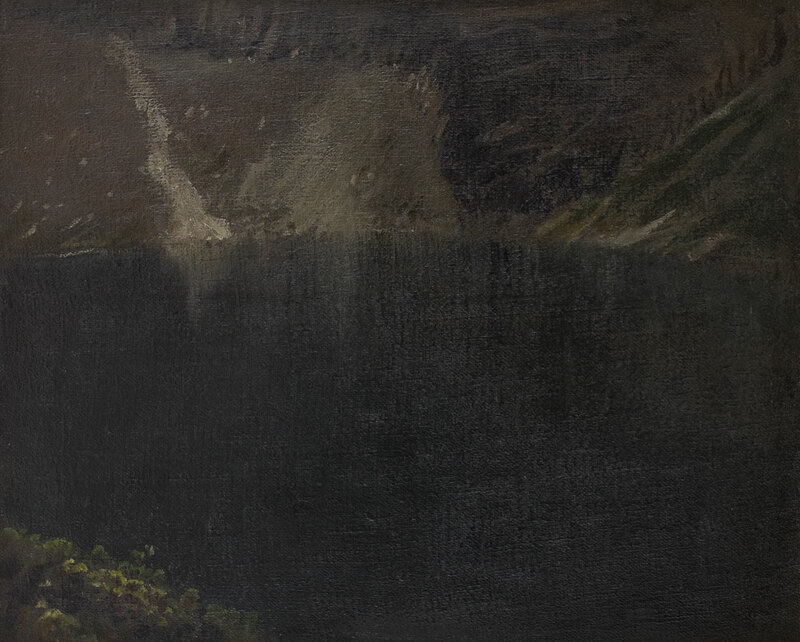 Each painting is accompanied by Kazimierz Przerwa-Tetmajer's verses – a poetic equivalent of the depicted landscape and its atmosphere.